Story: Hollywood Road, a luscious location filled with alluring pubs and everything that tempts the senses, is at the same time the home to many stray cats. 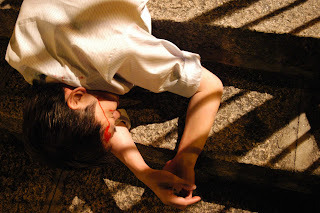 A man at his middle age found dead on the stairs, can such mysterious incidence purely accidental? While working close by the death spot, a young construction worker was called by the stray cats, flashing him back into the scenes that mirror the past. 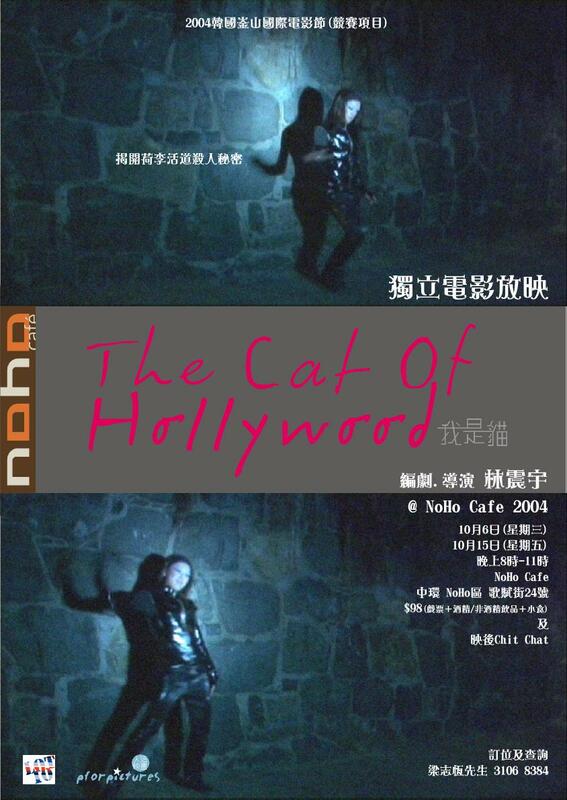 The Cat of Hollywood is a story happened on the city stairs in the mid-level. This is stairs where death took place, nightmares began and desire was trapped. Look into the world of intense obsession through the eyes of the strayed. 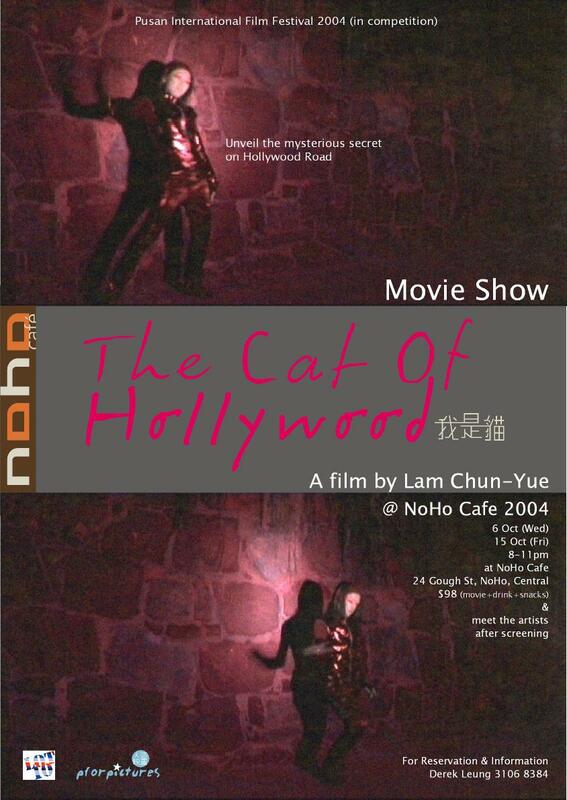 See the passion, chaos, and eternal tragedy – all linked to the mysterious Hollywood Road Cat Woman. 2003 was a spine-chilling year for Hong Kong. Super idol committed suicide; SARS tortured the entire city; economy continued to stay gloomy and with the catalytic faults performed by the Government, 500,000 Hong Kong citizens expressed their grievances in the streets on July 1, the Hong Kong Special Administrative Region Establishment Day. Depression, threat and worry are the best answers to how life is like in Hong Kong last year. 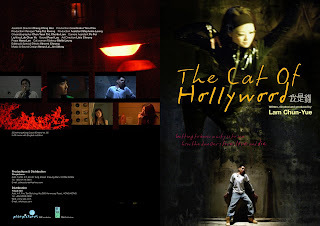 The Cat of Hollywood reflects and documents the feel of living in Hong Kong in 2003, through a mysterious fable of a cat woman. It seems there has been nothing about Hong Kong that deserves the world’s attention since 1997. In fact, we all have something to tell. I worked around an US$7,000 budget, invited a great line up of theatrical performers, picked up a digital video camera and get the set going in Central – the place where I live, the heart of Hong Kong. Hollywood Road, with its enticing background, is chosen to be the stage on which the story takes place – it is the first officially named street, it is the home to Hong Kong’s first cinema and now, it is an internationally-known street featuring oriental antiques. The mysterious beauty of Hollywood Road is beyond words. Chic bars and stray cats are all housed here. What’s more interesting is, Hollywood Road is a quiet backdrop to the indulgent Soho/Lan Kwai Fong district and thus it represents the ice-cold solitude sitting behind the red-hot prosperity; while its quietness creates sharp contrast with the party sounds just a few blocks behind. 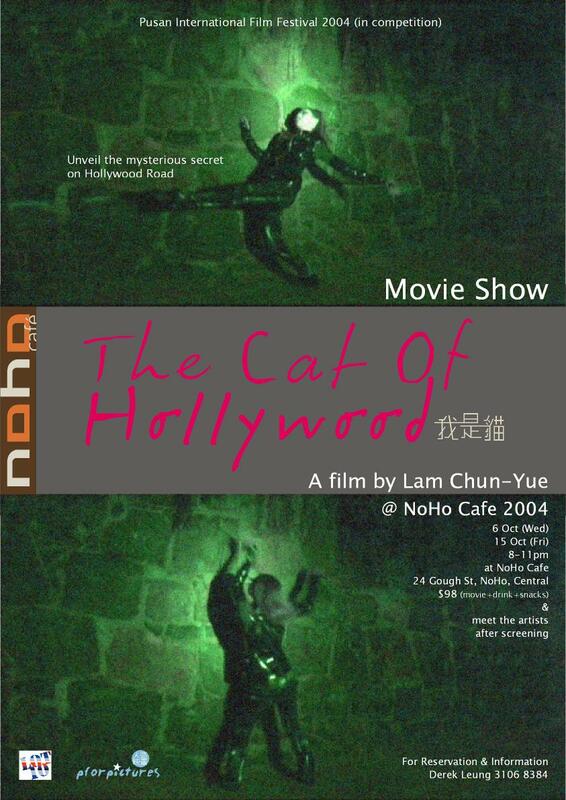 Seeing those misfortune happened to Hong Kong in 2003, I wish, the stray cats living in Hollywood Street are able to bring us some inspiration. 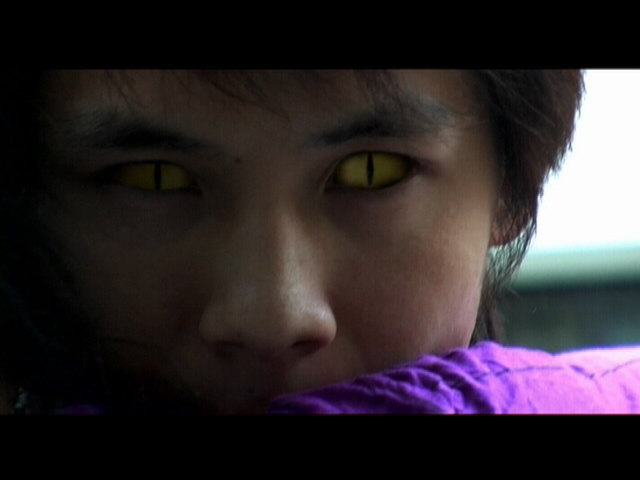 Cat woman, a gorgeous subject to symbolize eternal desire, the more beautiful it is, the more dangerous. Desire is endless, be it power, love and hate, life and death or human passion. Our minds are constantly lured by these dark spirits. My last film Fall in Love too Easily (2002) softly reacted to the 911 terrorist attack by telling a despairing love story in a city; now with The Cat of Hollywood, through a mysterious murder and magical computer-generated effects, I have a nightmarish tale that zooms into the innocence, absurdity, pain and rarity of a threatening death-and-passion story. Life in Hong Kong is a thriller experience.